Let’s talk makeup. I have several entries about makeup in general, about makeup in details, makeup tools in general and today I want to talk about specific one. The one we have in our online shop. There are so many types of makeup brushes, so the amateur cosmetic lovers might get frustrated. Sometimes, you buy a lot of them, but at the end you don’t know why you have three eye shadow brushes. Since Mont Blue has assortment of make up brushes, I decided to describe at least most common types of them. Let’s start from powder brushes these are usually the biggest and fluffiest ones, have many bristles to pick up powder. They dust makeup powder evenly and loosely across the skin. Blush – there are two types of blush brushes, one has an angled edge meant more for contouring your blush or sometimes it called bronzer, so you apply bronze right onto your cheeks, and the other a round edge. Foundation brush is good for pressed, loose, compact or liquid foundation. 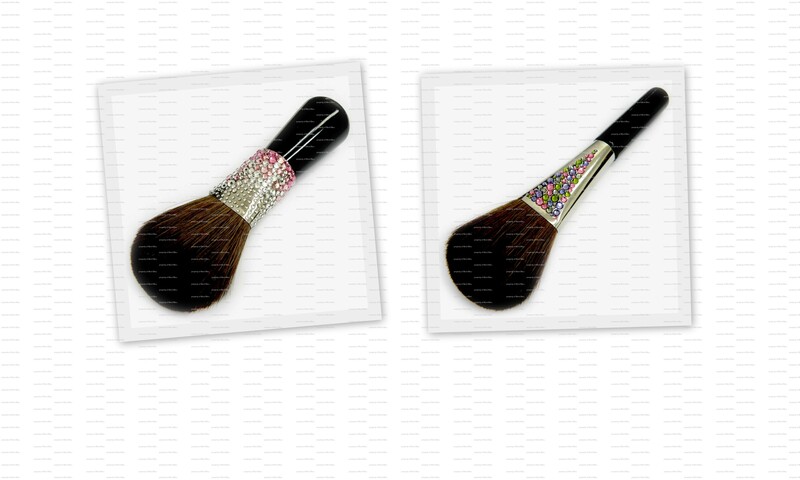 These brushes are designed to create a flawless and soft finish without the look of being caked on. Foundation brushes have long, flat bristles that are tapered at the ends, allowing for accurate and precise application of foundation or concealer, depending on the size of it. 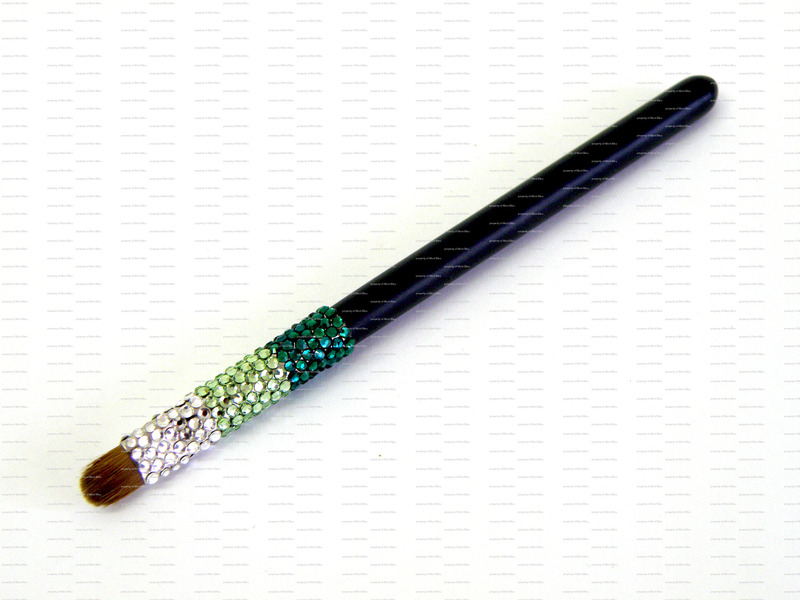 Eyeshadow brushes usually small and come in huge variety of shapes. Eye shadow blenders– this brush is designed to fit right into the crease of the eye, so you can apply your eyeshadow evenly on your eyelid. 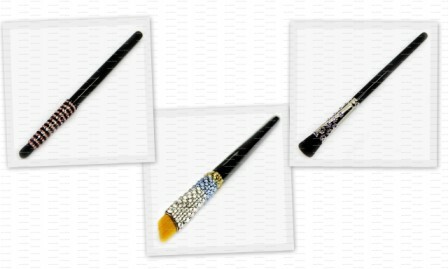 Eye shader, primer brush or just classic large eyeshadow brush – is larger than your typical eye shadow brush. This brush helps to apply the base color to your eye area evenly and smoothly. Lip brush– this brush allows you to use less lipstick or more but also you can soften the line of your lip liner, blending it right into the lipstick. Don’t forget to wash your brushes regularly, I mentioned that in my earlier post about cosmetic storage. Despite the fact of owning high quality brushes, let’s not forget that inner beauty is more important. Brushes presented on the pictures are made from high quality natural hair. If you want to know the details, please don’t hesitate to see our web page. If you want your beauty products serve their best, you have to storage them right. We have simple, but working advises. First of all, we suggest you to keep your products in certain logic order (as far as possible for ladies) – so you won’t spend precious time looking for needed thing. And also, perish forbid, not to scatter or break your favorite shadow pallet or expensive perfume bottle. For these purposes you can use different boxes, baskets sorting things considering their expire date or how often you use them. 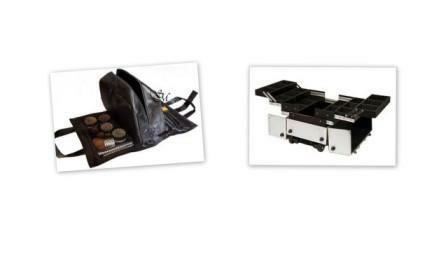 For keeping products the you use often more than others, it’s very handily to use special cosmetic organizers, bags, and beauty–cases, sizes and variations totally depend on the amount of cosmetic you own. 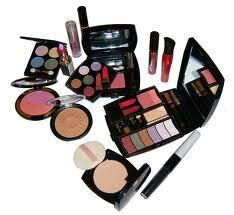 Secondly, it is also important to remember about places you keep cosmetics in. Products like decorative cosmetics on fat base, creams and perfumes are very sensitive to external factors, thus you have to keep them away from direct sunlight, and also low temperatures are dangerous to the ingredient products consist of. Usually, producers put the information about storage conditions, expire date on the product package, it is very important to follow that rules; otherwise decayed products could seriously damage your skin; including irritations, rash and any other allergic reactions. 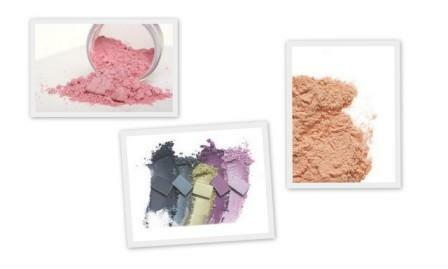 Basic shelf life expirations for different types of products are: dry products like powder, shadows, blushes, pigment and glitters can be kept without any restriction for 2-3 years, mainly because they consist of talc, very durable and stable material. Products like make up, lip sticks, eye and lip pencils, gloss, eye mascara, creams, serums, masks contain animal fat or vegetable oils, these are very exposed to air, sun, warmness, that is why have to be kept in dark cold place during 3-6 month, in some cases year, but not more. 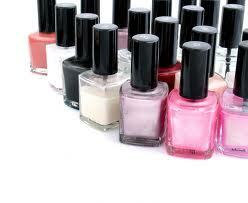 Nail polishes have to be kept in dark cold place not for more than two years, since production date. Make sure that cap is always tightly closed; from time to time clean the neck bottle from polish left over. 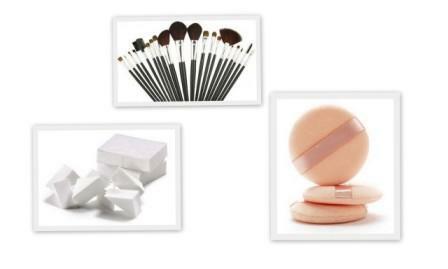 Next important rule is cleaning and right keeping of accessories like make up brushes, sponges and puffs. Not only the product color stays on them, but also ingredients, and some of them could became hotbed of bacterias. 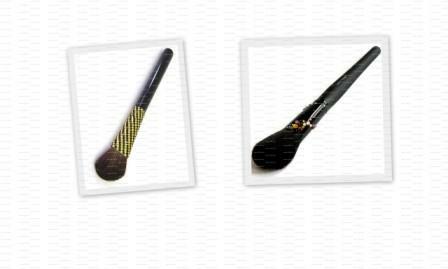 Brushes from synthetic fibres have to be cleaned each time after using with simple antibacterial soap, from natural fibres as well as powder puff with mild shampoo and disinfection spay. And don’t forget to wash out under the water, shampoo can irritate the skin. Don’t forget to properly dry them, vertically with the fibres pointing down, or horizontally. If you prefer to use sponges for your makeup or liquid blush, it is better to use it only once. 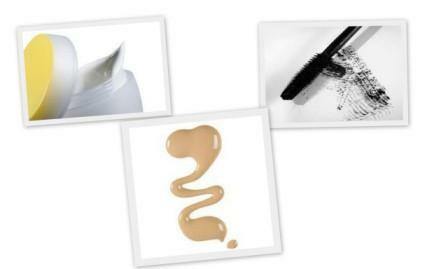 Forth and important rule of keeping beauty products, it is a customization. 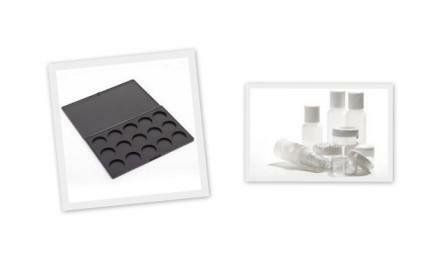 All fat containing products should be kept in fridge, and for daily use you can crate mini-version using empty palettes and small plastic bottles. And the last, but not the least rule it is your own vigilance. If you noticed any changes in unexpired products- it is time to be aware. Don’t give a second chance to the products gone badly due to wrong storage conditions. 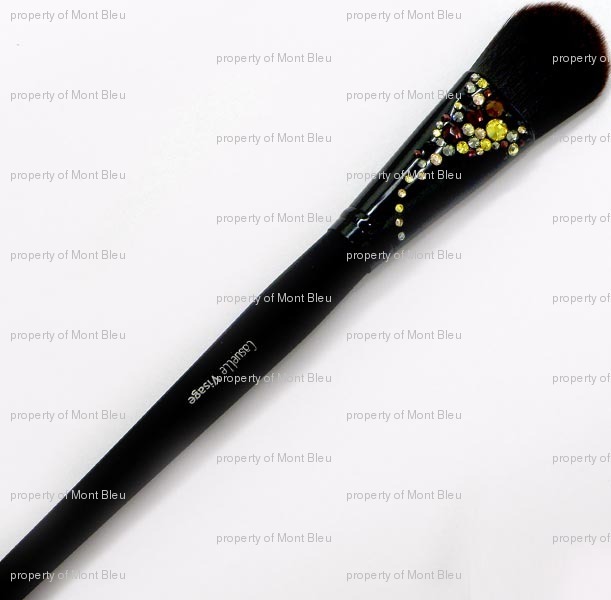 And as additional information, check out Mont Bleu cosmetic accessories.